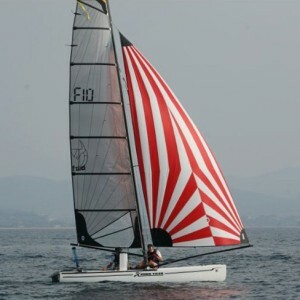 In 2012, Nacra launches the first F16. 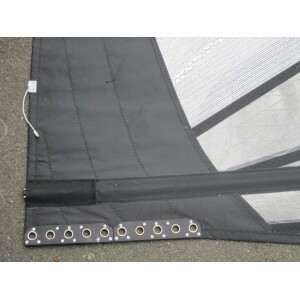 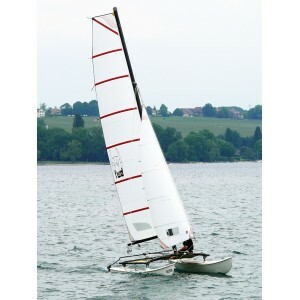 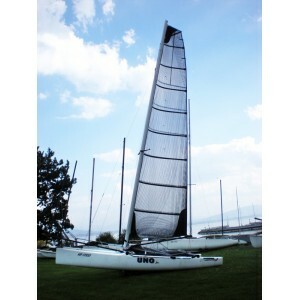 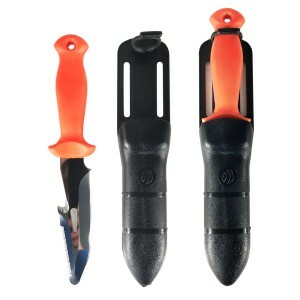 Expanding the series, the Nacra F16 is good for light crews ( 120-140kg ) . 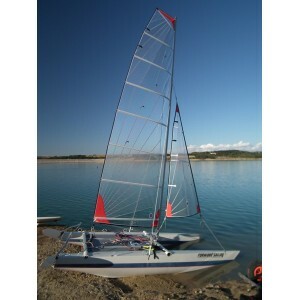 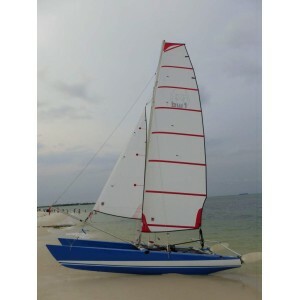 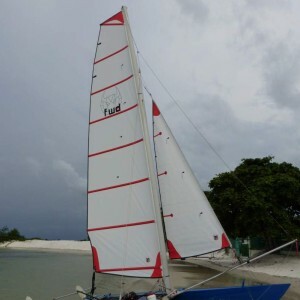 This high performance catamaran can be precisely adjusted thanks to its main and jib and its rotating mast .